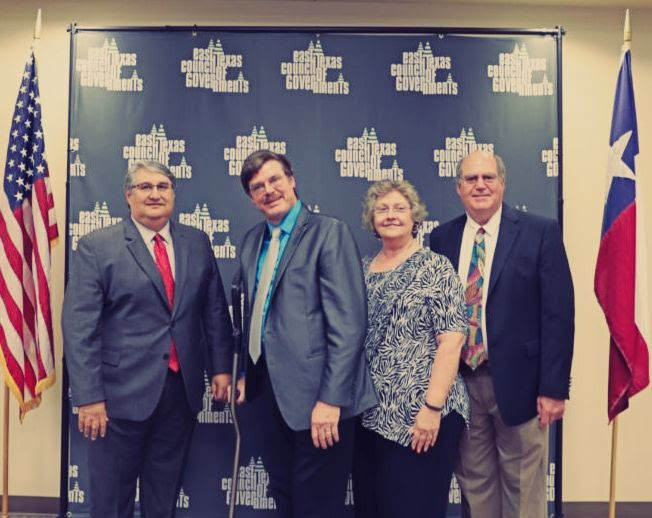 Jorge D. Ayala, Regional Director for the U.S. Economic Development Administration (EDA), visited ETCOG offices today to join in announcing its award of $375,000 to ETCOG to support with the development of a regional broadband strategic plan for 14 counties in East Texas. 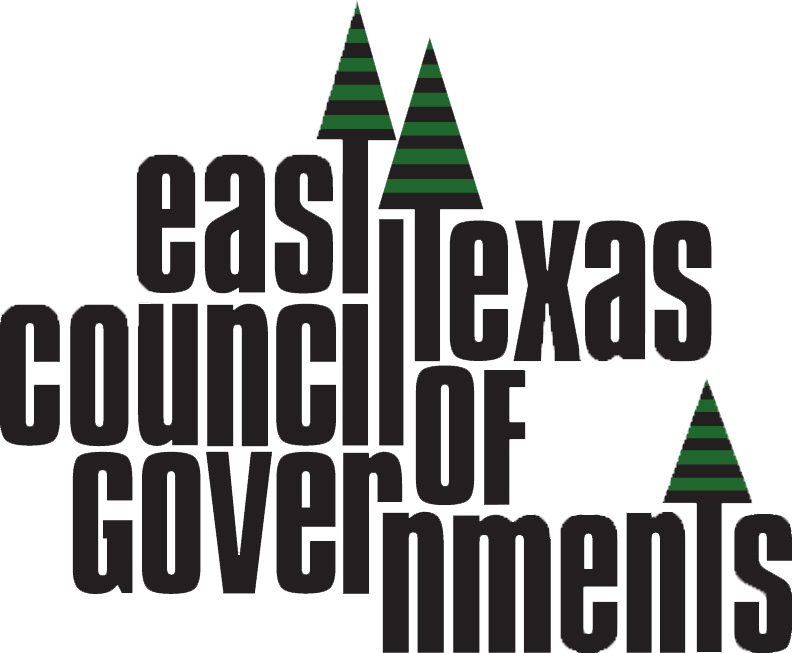 The grant is issued to the East Texas Economic Development District (ETEDD) administered by ETCOG which is comprised of representatives from East Texas economic development agencies and elected officials. With the $375,000 grant, ETCOG and its local economic development partner agencies have committed to an additional investment of $161,000 in local matching funds, for total project funding of $536,000. 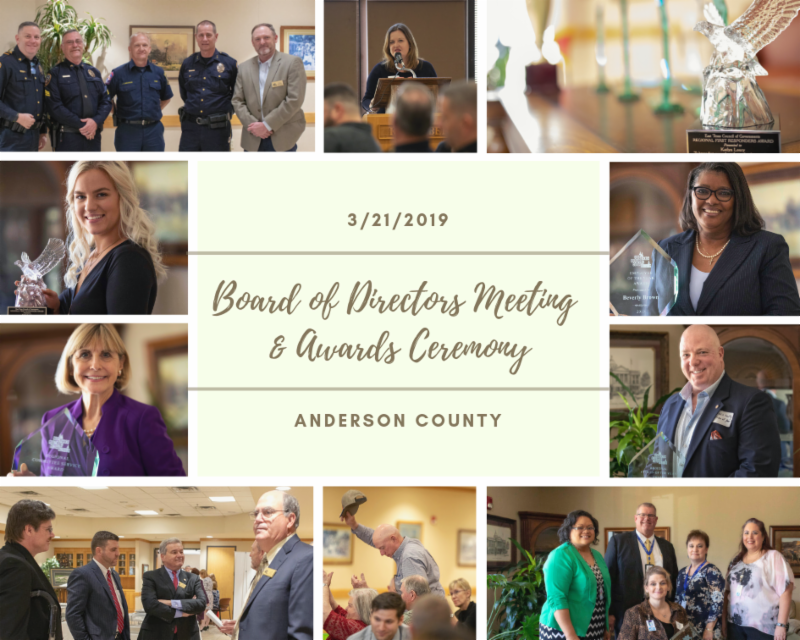 ETCOG honored regional citizens who exemplify excellence in performance, innovation, and contributions to the community at its 98th Semi-Annual Board of Director’s Meeting. It was our honor to distribute awards of excellence to our Regional First Responder of the Year, Katlyn Loury; Regional Citizen of the Year, Kevin Scully; Regional Corporate Citizen of the Year, the East Texas Center for Independent Living; Regional Committee Service Award, Christina Anderson; and ETCOG Employee of the Year, Beverly Brown. Our featured speaker at the meeting was Ginny Lewis Ford, Executive Director of the Texas Association of Regional Councils (TARC), who spoke on the work going on at the capitol during the 86th Legislative Session and how TARC supports and advocates on behalf of Councils of Governments and the work that they do to support their regions. 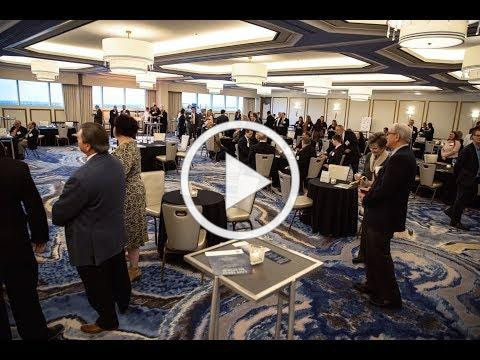 East Texas leaders met with legislators on March 6th at the Fairmont Austin for the 5th biennial East Texas Reception. The reception was hosted by ETCOG on behalf of East Texas County Judges and Commissioners to honor legislators while in session. 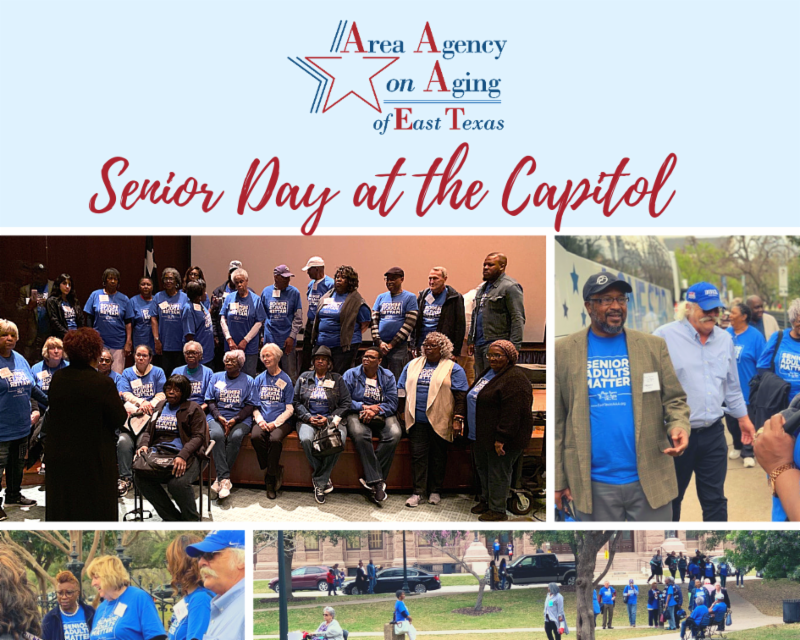 At the event, East Texas legislators were given the opportunity to address the audience of approximately 120 regional leaders. ETCOG announces a new service offering fast, reliable, and affordable Building Plan Review services to our member jurisdictions for commercial and non-commercial building code reviews. Through a new subcontractor, ETCOG has secured member access to expert plans examiners, the capability to issue faster permits with an electronic plan review process, and a 10 -15-day turnaround on plan decisions. The new service offers benefits to cities and counties offering building code enforcement to help minimize construction delays, manage overflow demand, and quickly clear up backlogs. The ETCOG Executive Committee recently supported forming a partnership with a sister Council of Governments in Louisiana, the South-Central Planning & Development Commission (SCPDC) based in Gray, LA, who is an experienced provider of Building Plan Review services. The new service is now available through ETCOG and our member jurisdictions are encouraged to contact us for questions and assistance. We are excited to introduce Sonia White, a new Student HireAbility Navigator serving in our Workforce & Economic Development division, through a new position funded by the Texas Workforce Commission. The Student HireAbility Navigator program is a statewide strategy to improve and increase services to transitioning students with disabilities, ages 14 to 22. 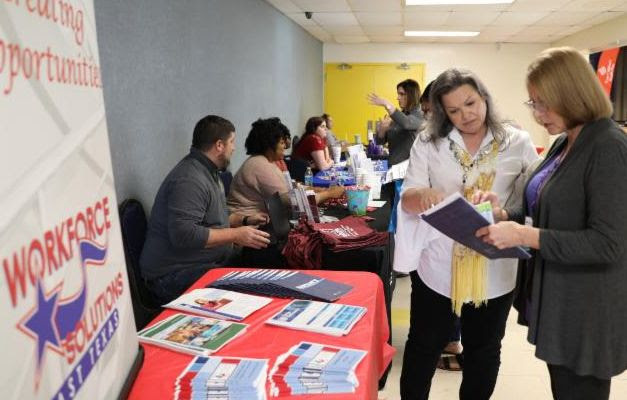 We work closely with Texas Workforce Solutions Vocational Rehabilitation Services (TWS VRS) to support and advance their mission to serve all students with a disability that impacts employment. The Student HireAbility Navigator Program serves as a resource in the area of workforce development to support, expand, and enhance the provision of pre-employment transition services provided by TWS VRS in collaboration with community partners, organizations and workforce development programs. The Kilgore College Foundation will host an athletic fundraiser Saturday the size of Texas featuring a live auction, silent auction and a new event this year – armadillo races. “A Texas-Sized Fundraiser” is set for 6 p.m. Saturday, April 27, at the Longview Exhibit Building at the Longview Fairgrounds. Tickets for the event are $50 per person and include dinner and a bidder number. The event will also feature Bingo, armadillo races with celebrity jockeys and live music by the band, Lees & Co. The night is sure to be filled with excitement as attendees participate in a live auction for items such as a week’s stay in a vacation home in Mexico, designer purses, artwork, sports memorabilia, firearms and much more. Rieves said that the fundraiser is all about helping the college’s best assets – its students. All proceeds from the fundraiser will benefit KC student-athletes. For more information, visit www.kilgore.edu/a-texas-sized-fundraiser or contact Kristan Propes at 903-988-7537 or kpropes@kilgore.edu.